While very little news has been announced about Dice’s Star Wars: Battlefront we now have a possible release window for the much anticipated reboot. 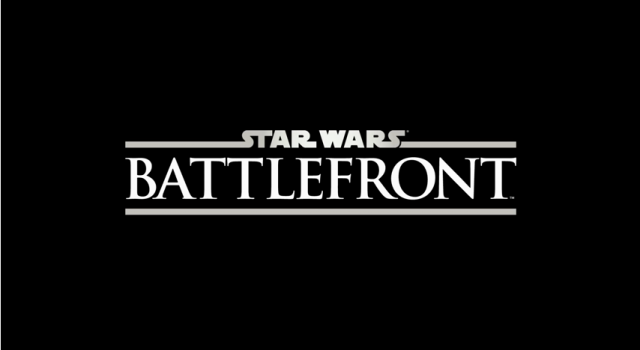 EA has announced today at it’s annual stockholders meeting that Star Wars: Battlefront will be released in summer 2015. This coincides with the release of the new Star War trilogy directed by JJ Abrams.